PHOENIX – Steve Wilks is the new head coach of the Arizona Cardinals, and chances are he won’t tread meekly into his new job. 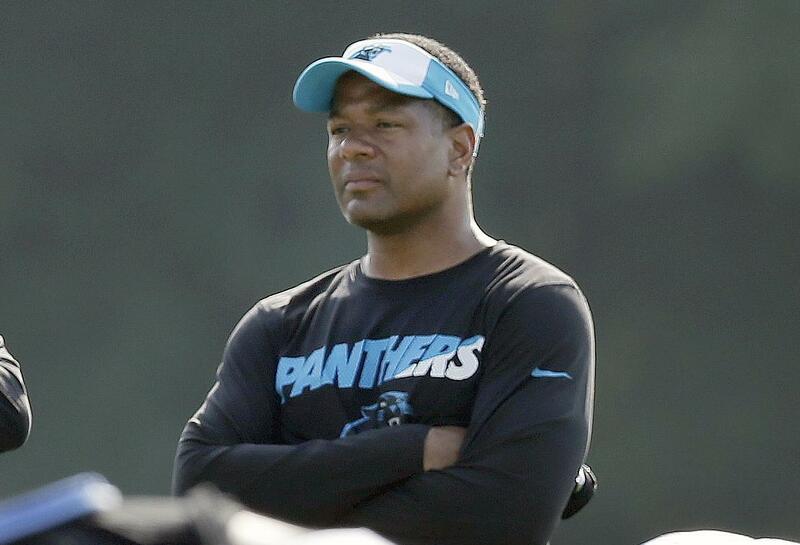 “Steve’s personality is as an aggressive guy,” his ex-boss, Carolina Panthers head coach Ron Rivera, said. In an interview last fall, linebacker Luke Kuechly said, “Steve Wilks and all those guys are doing an excellent job of game-planning and putting us in position to be successful and utilizing what we do well. Those coaches listen (to the players). Published: Jan. 22, 2018, 6:24 p.m.